Enjoy this sponsored guest post from local realtor, friend & parent Tamara Beauchard of RE/MAX Professionals, the Dixie Meadows Team! 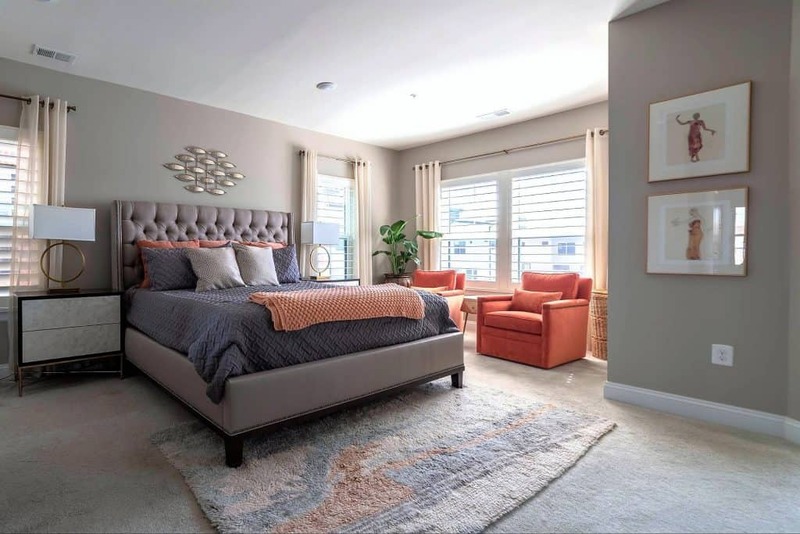 Searching for an affordable 3-Bedroom, 2.5-bathroom home inside the beltway in a lively, affordable community with a bustling arts scene? 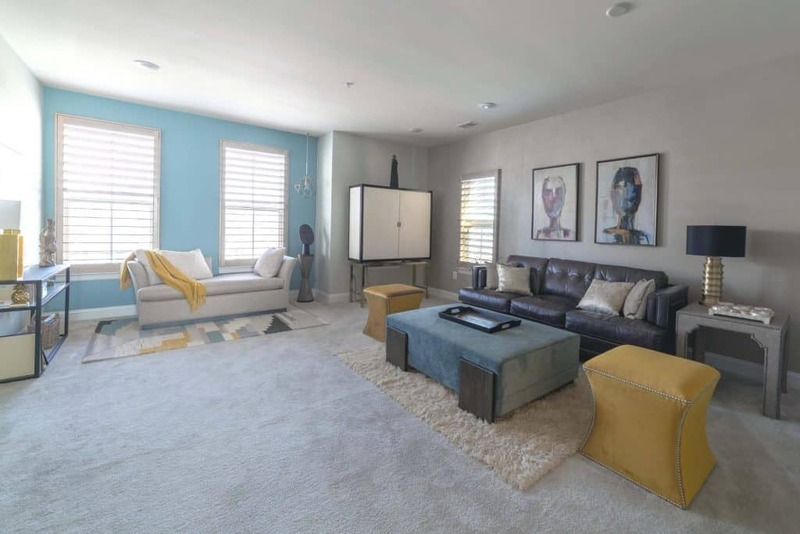 How about if this new home with a dream open floor plan is also walking distance to the Metro? And close to a menu of great shopping, dining, local breweries, and entertainment options? Then check out this beautiful penthouse-style condo for sale now in Hyattsville’s Editor’s Park! Route 1 real estate agent Tamara Beauchard takes us on a tour of this beautiful home and shares details on how it can be yours! 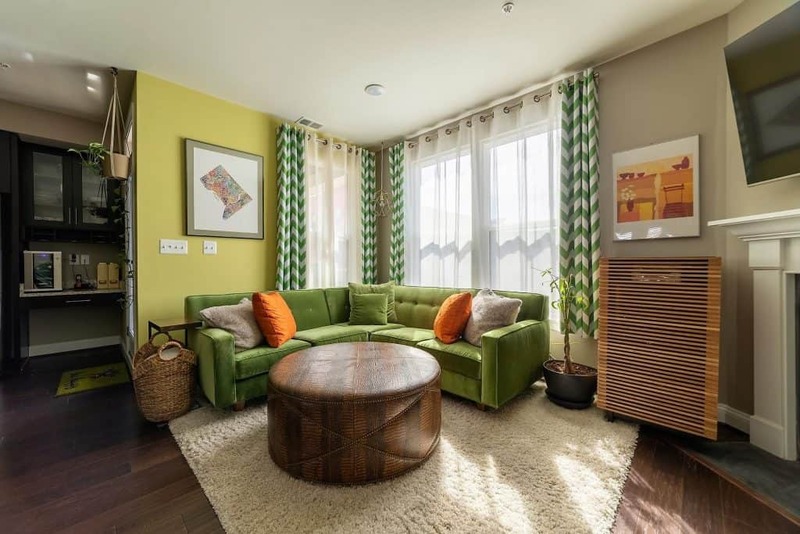 Located at 3310 Tribune Court, Unit F, Hyattsville, this spacious penthouse-style condo offers 2600 square feet of style on two levels. Read that again, two levels. Most of the new construction along the Route One corridor is four level townhomes. Think of the great get-togethers you’ll have here! Wonderful meals can be prepared in its gourmet kitchen surrounded by granite countertops, stainless appliances, and a custom backsplash. There is even a balcony for grilling! Because it is open to the kitchen and dining area, you and your guests can lounge over to this sunny family room. Or light up a cozy fire and have an evening in to catch up with a little Netflix binge-watching. 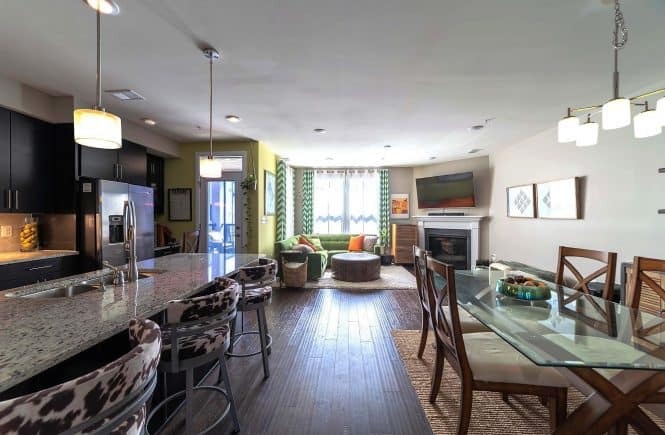 On the other side of the condo is the large, sunny living room pictured below. This is where the main floor powder room is located. Unwind from a busy day in your own private sanctuary; this suite’s got plenty of space for a King-sized bed and a sitting area. The spacious bathroom features two separate vanities, soaking tub, walk-in shower, and a water closet. 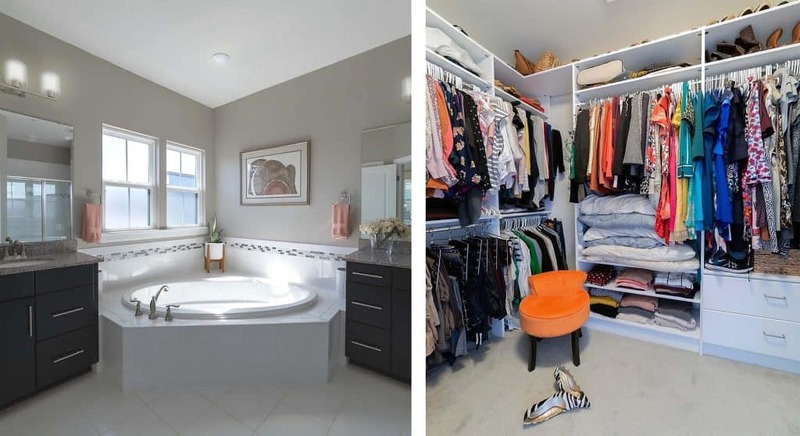 Enjoy room for all of your beautiful clothes and shoes in the two giant walk-in closets including one with custom shelving and drawers. Did I mention that there is a laundry room on the upper floor? 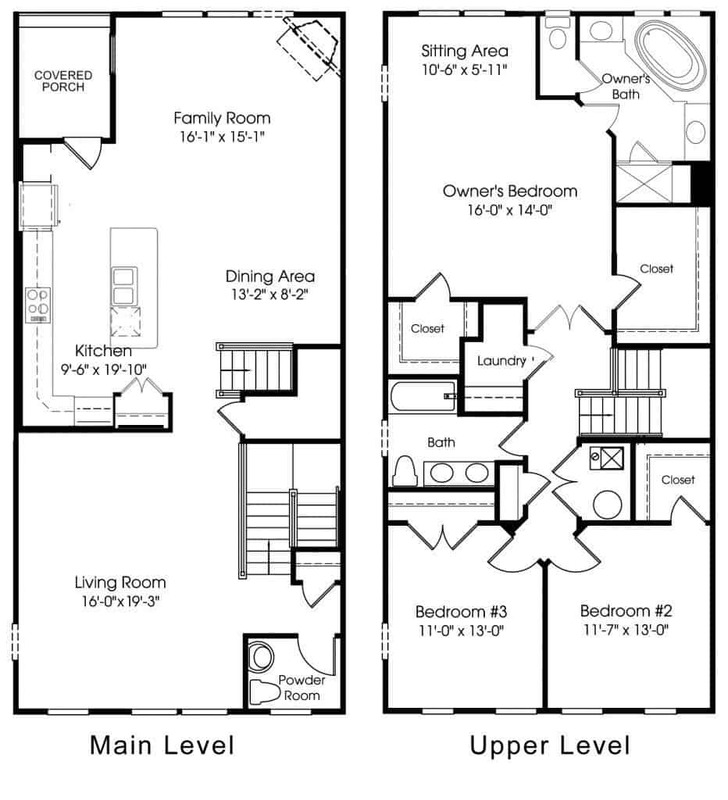 This floor plan shows you how much you get with this condo! The energy efficient appliances will save you monthly in lower utility bills. At just 4 miles from DC and walking distance to a Metro station, this bustling arts community has everything! Plenty of retail, entertainment, dining (Busboys & Poets, Pizzeria Paradiso), coffee (like award-winning Vigilante Coffee) and brewery (like Franklins, Streetcar 82, Maryland Meadworks) options for all to enjoy. Like to have a menu of grocery stores to choose from? Whole Foods Market, Yes! Organic Market, Safeway, and Giant are all nearby. For retail shopping, you’re a 5-minute walk to walk to Mall at Prince George’s, where you’ll find a Target, H&M, TJ Maxx, Ulta Beauty, Macy’s, DSW and more. Read about what the Washington Post had to say about living in Hyattsville and learn more about all there is to do along the Route 1 Corridor here! 3310 Tribune Court, Unit F is offered for $519,900. Want to learn more? Contact Tamara Beauchard by email (tbeauchard@gmail.com) or phone (240.413.4141). 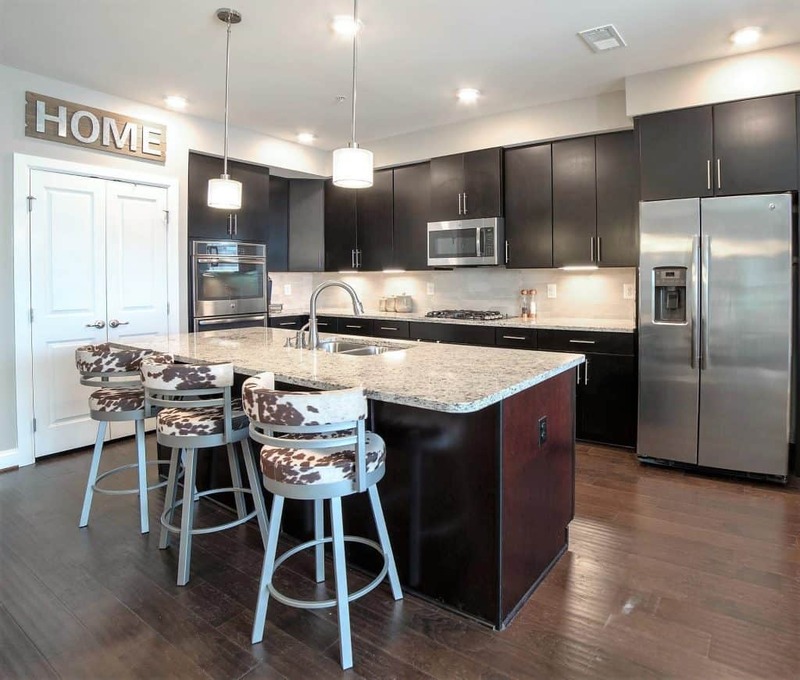 Tamara is a hyper-local real estate agent with a creative edge who focuses on the dynamic Route One neighborhoods including Hyattsville, Riverdale, University Park, and College Park. As a licensed architect and former lead designer of a local boutique design-build company, Tamara combines her knowledge design and architecture to help her clients’ achieve their housing goals. As a realtor who has lived in the DC area for over a decade and now calls University Park home, Tamara knows the Route 1 communities very well and looks forward to helping you find your home here, too. This has article was written in partnership as an advertisement for Tamara Beauchard of RE/MAX Professionals.It is through sponsorships like this one that Route One Fun can continue to bring you great content about the Route 1 Corridor and beyond. Thank you for supporting businesses who support us! Wow! This place looks amazing! We moved to the area about 2 years ago and although at first very uncertain how we will survive without all the city noise and dirt 🙂 but now we could not be happier! I highly recommend moving here, esp young families like us! Everything is close by and you know what, dc is only one short metro or car ride away!